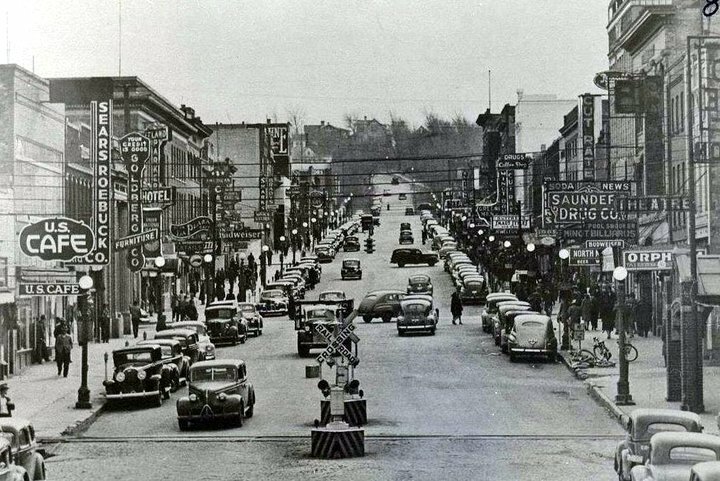 Minot may have had its Magic City nickname early but it was short lived if at all.. Minot Started in 1886 and by October 1887 the population had grown to about 1500. Because of disease, drought and depression the population dropped to 575 by the 1800 census and back to 1277 by the 1900 census. A variety of nicknames were found in the early 1900’s. “City on the Mouse” and “Metropolis on the Mouse”, due to its location next to the river…. “The Town of Bones” because of the buffalo bone trade and “The Sodom and Gomorrah of the West” due to the wide open lawless nature of the town. Other names included “The City of Destiny” and “The City of the Hills” and at one time “The Gem City”. The earliest reference to “The Magic City” seems to have originated in 1906 and by 1907 the name seemed to be established.